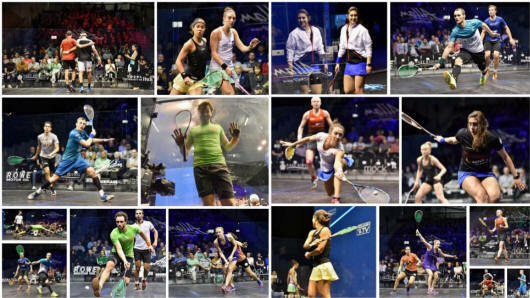 Quarter-finals day in Hull, with Eight former or current champions, Seven Egyptians, Four English, and Three French players in the fray. 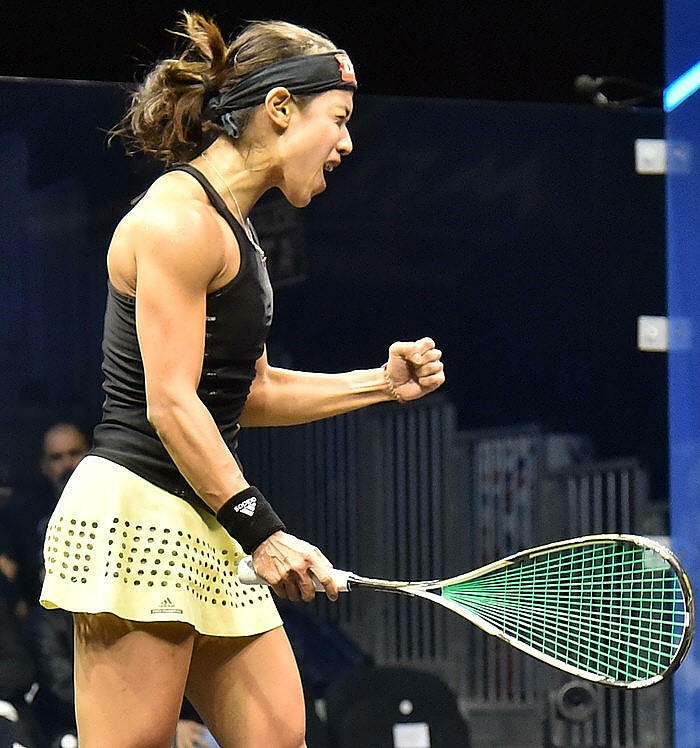 There were two seeding upsets, as five-time champion Nicol David continued her dominance over Camille Serme to oust the second seed, and England's Laura Massaro overcame third seed Raneem El Welily. 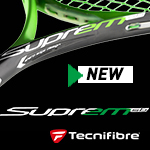 David now meets Sarah-Jane Perry, who beat Donna Urquhart in five, while Massaro meets defending champion Nour El Sherbini, who despatched Emily Whitlock. In the men's draw there were three five game matches. 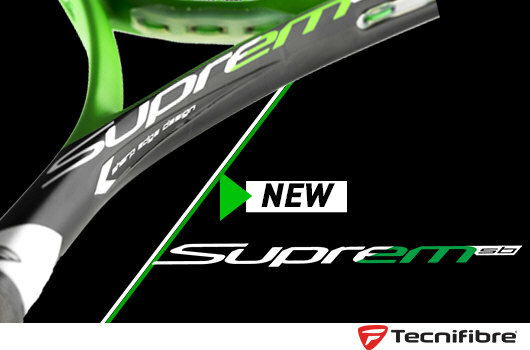 Defending champion Mohamed Elshorbagy came from 1-2 and 4-9 down to beat Ali Farag to set up a semi with England's Nick Matthew, who beat Tarek Momen in five, while Ramy Ashour came from two games and 6-9 down to dent Mohamed Abouelghar's hopes of a second successive big upset. 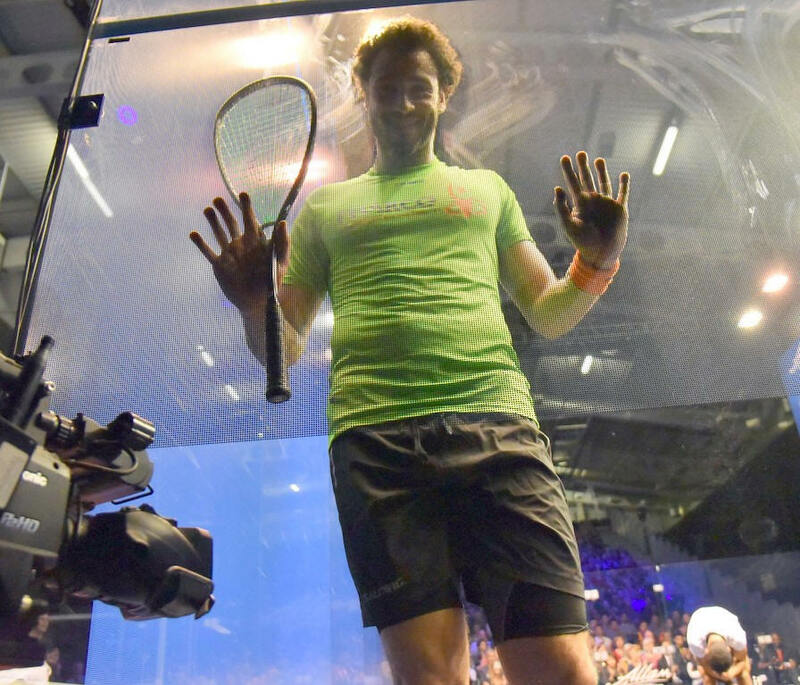 Ashour will meet Gregory Gaultier, who continued his imperious form with another straight-game win, over compatriot Mathieu Castagnet. 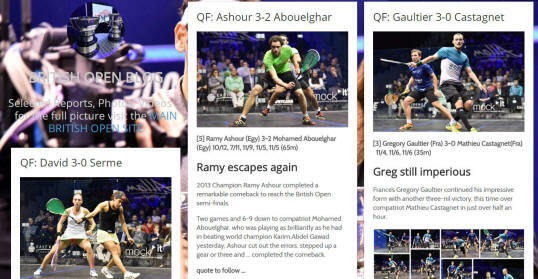 Gaultier and Elshorbagy can both be world number one next month - if they win the tournament.